Have you recently purchased an apartment that needs renovating? Maybe your existing investment property needs updating between rentals or you want to simply increase the value (or the livability) of your apartment? There are many reasons to renovate, but one of your prime considerations is always going to be cost. So if you are on a limited budget and want as much bang for your buck as possible – here are 7 renovation tips that should get you over the line. 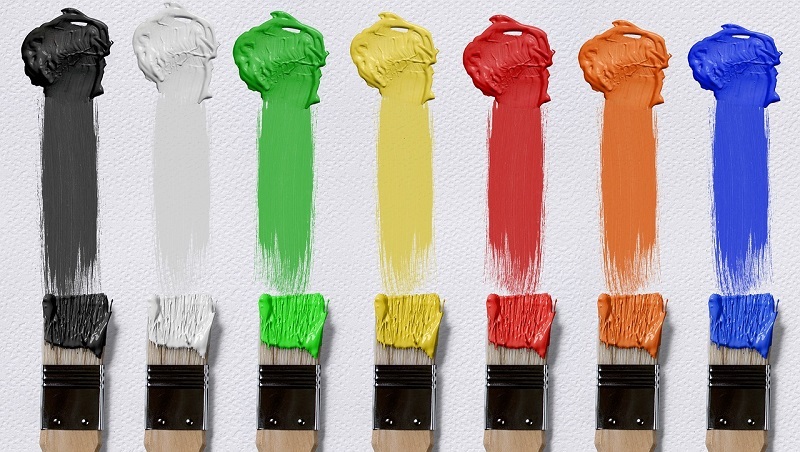 Any renovation, regardless of size should include a complete re-paint of the interior walls, as this will make a huge difference to your apartment. It’s always best to keep the colours neutral, but that doesn’t have to be boring! If the structure of your bathroom is fine, you can make a big difference by updating the shower with a frameless screen, replacing the vanity and the toilet, and updating the fan and light combo. 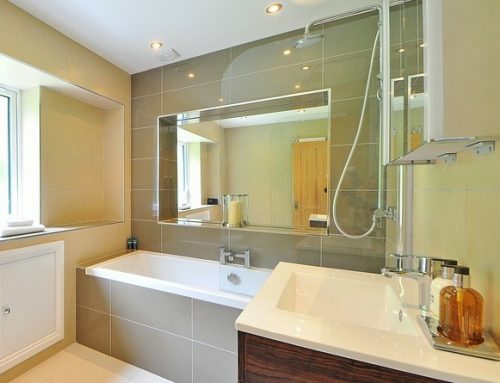 Wall tiles can be re-grouted or painted for a fresh new look, wall mirrors can be updated and window dressings renewed. Older buildings usually have a very outdated selection of lighting and you might be surprised at the impact a lighting update can have on the feel of your apartment. 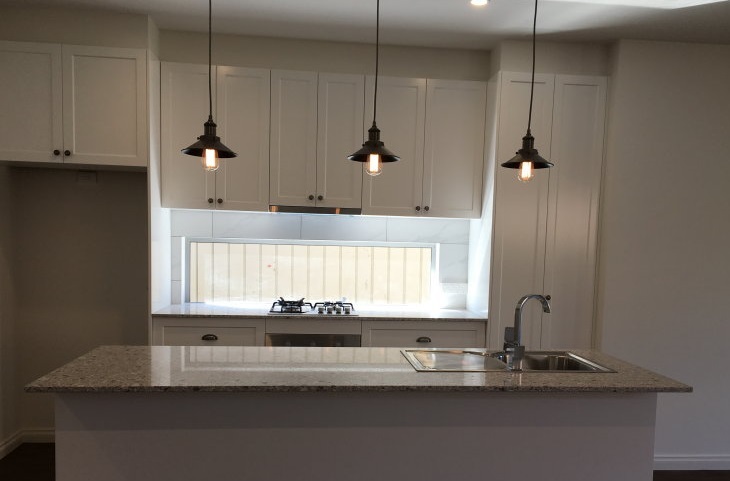 If your budget is extremely tight, start with the lighting in the kitchen and family room, updating the bathrooms and bedrooms at a later date. 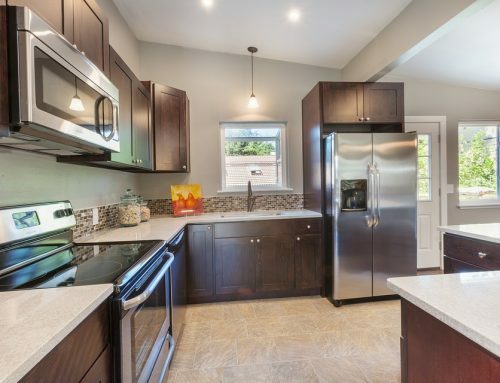 If your kitchen could do with a makeover, it can cost $20,000+ for a complete renovation. On the other hand, re-skinning your kitchen can cost as little as $1000, depending on your choice of materials. Re-skinning means that you replace the bench tops and cabinet doors at the very least – massively improving the look of your kitchen. Depending on your budget, you can also update the splash-back and replace the sink as well, for a low cost and fast kitchen makeover. One of the best ways to control the temperature inside an apartment is to install reverse cycle air-conditioning. 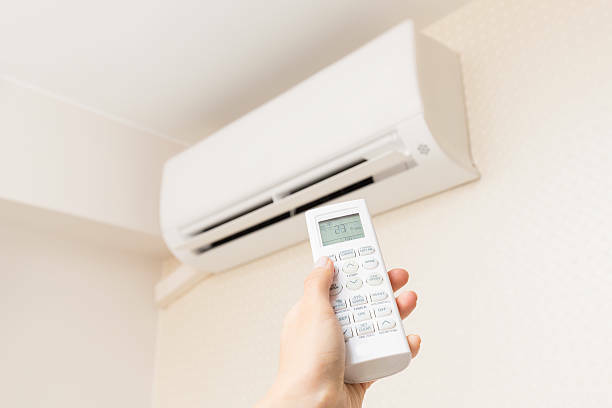 You might need to check with the Body Corporate to discuss installing A/C, particularly if your unit already has an older system throughout the building. 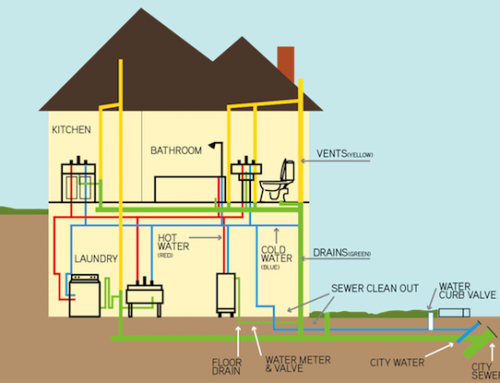 It’s definitely food for thought, because if you’re an owner/occupier good heating and cooling is a must, and if you’re renting the place out, tenants will generally expect A/C in their apartment. Large custom closets are everyone’s dream come true, so if you have the space in your apartment, updating the closet will definitely improve your lifestyle and increase the value of your property. With a tight budget, you do need to work within the existing space, because enlarging the closet will ramp up your costs. So compare custom made closet interiors with off-the-shelf versions to decide which strategy suits your budget best. If the cost of repairing and modernising is less than replacing the items, then that’s your best option on a limited budget. 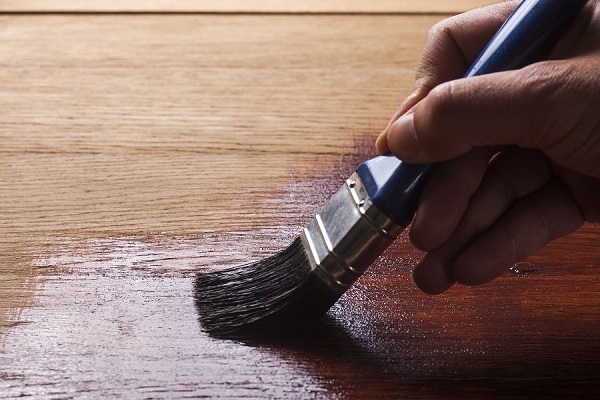 Furniture can be sanded and stained or painted for a great new contemporary look, timber floors can be re-sanded and stained to look as good as new, carpets can be professionally cleaned and broken lighting and appliances can be fixed. If you’d like information on how we can assist in the renovation of a bathroom or kitchen in your apartment, call us on 1300 842 736 or send us an email.